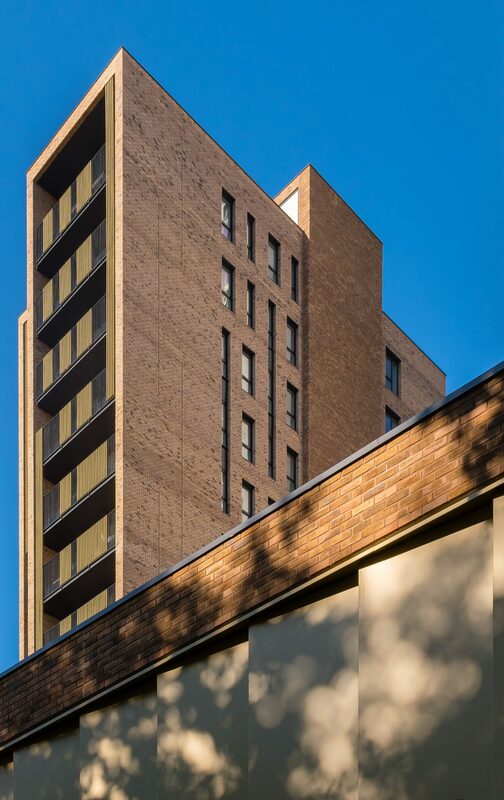 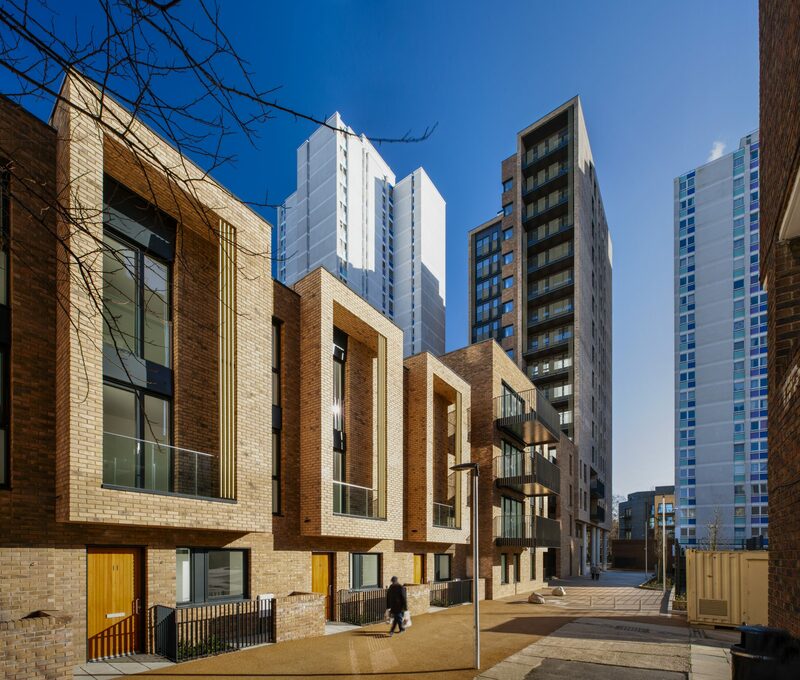 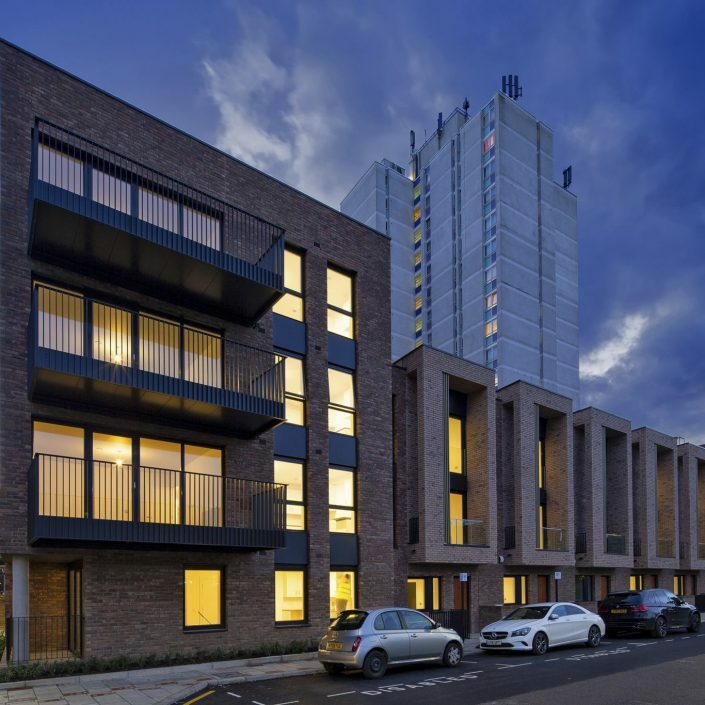 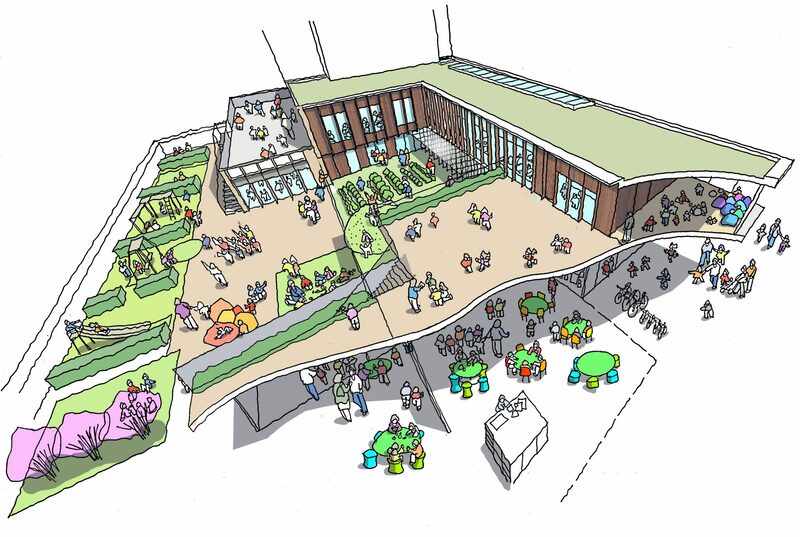 Lollard Street is an innovative social housing scheme that provides 89 affordable homes, a nursery and children’s centre, communal gardens, and public realm improvements. 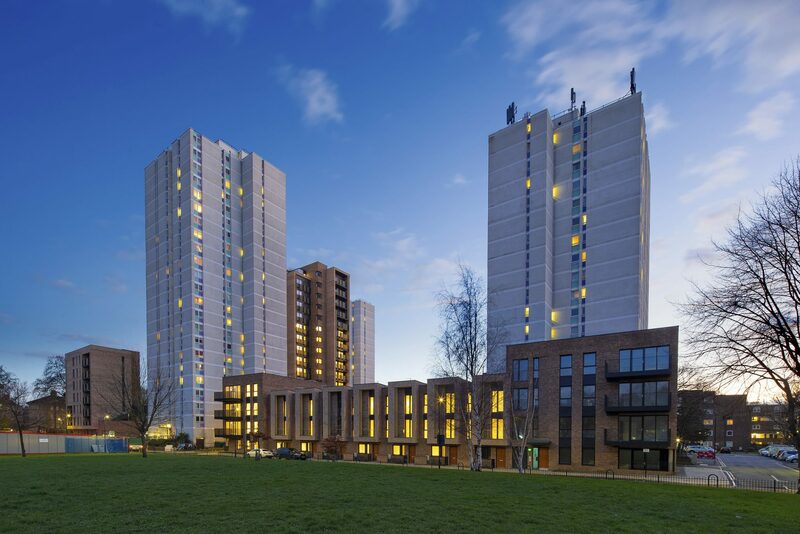 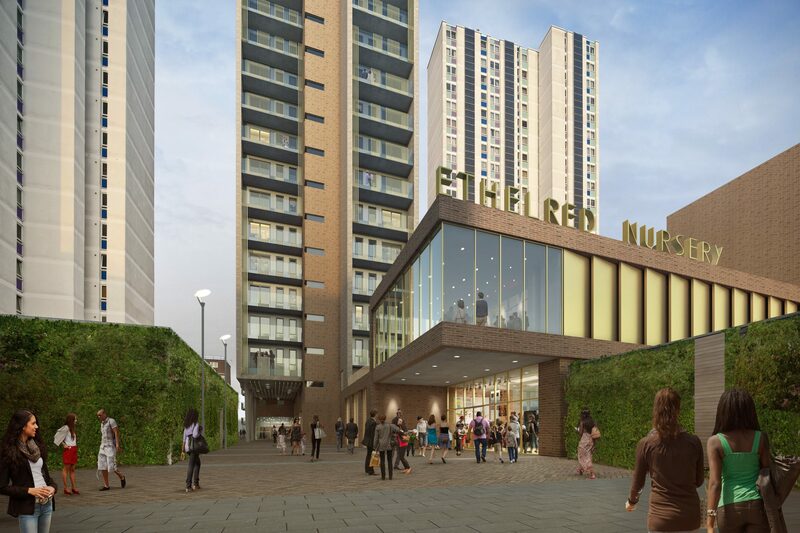 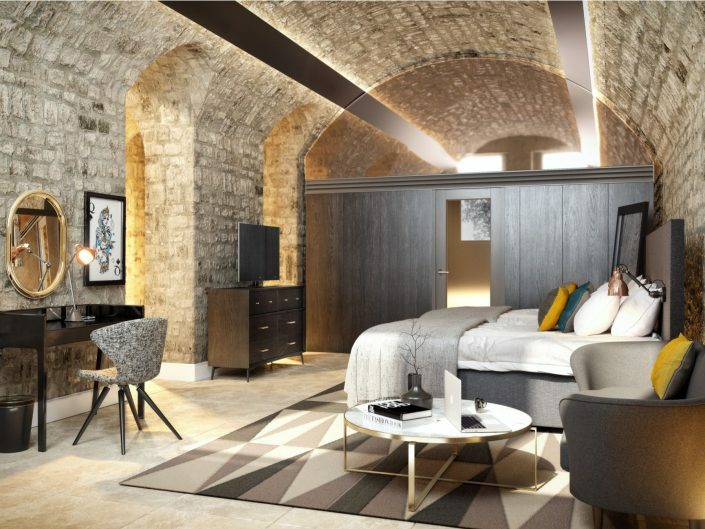 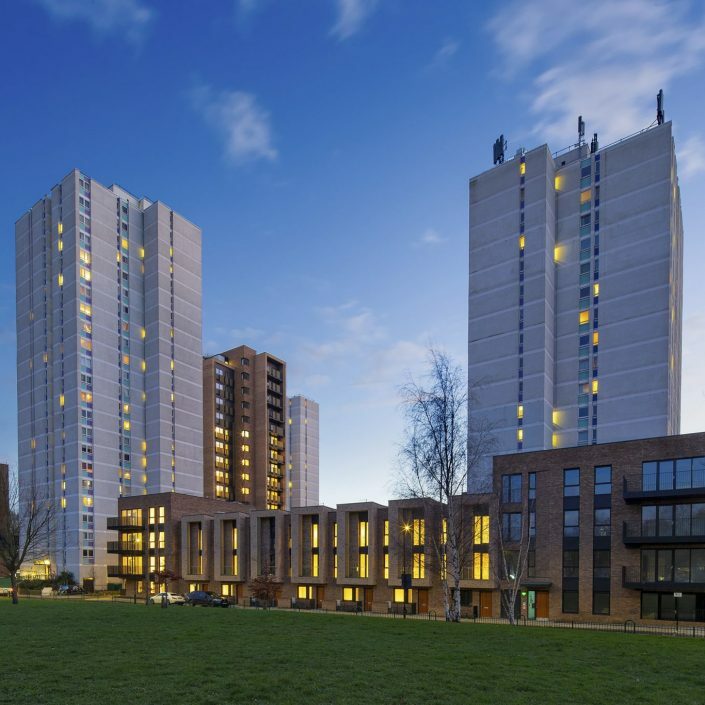 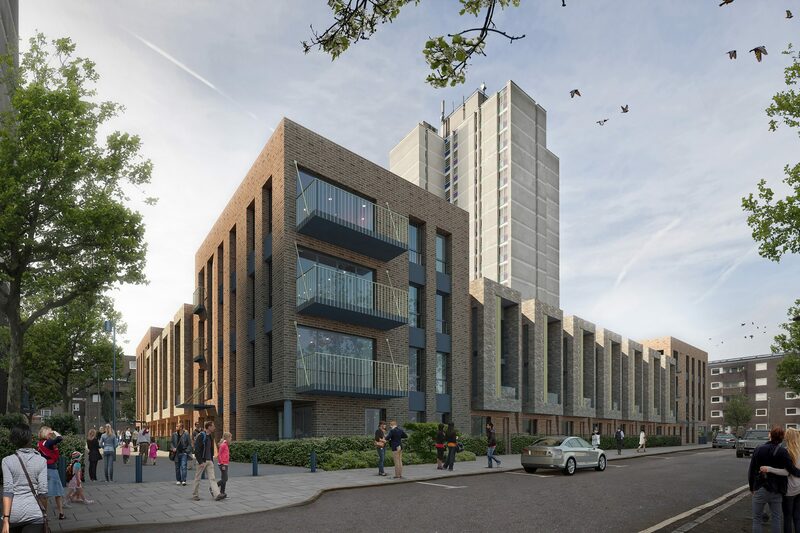 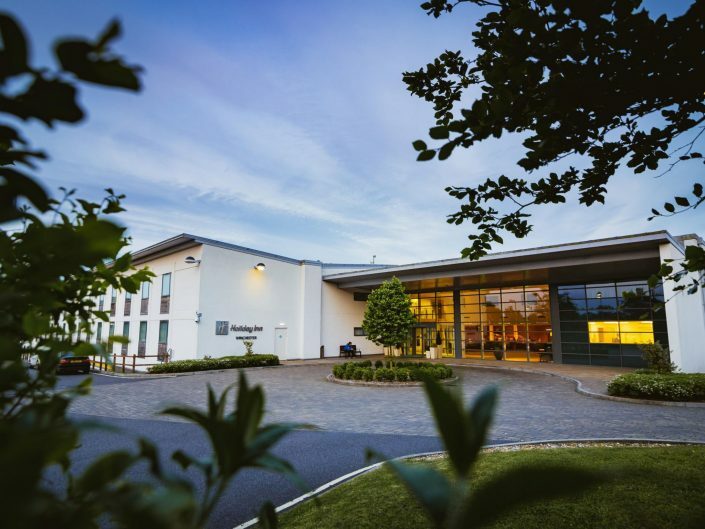 From the very beginning, Darling Associates, through a collaborative partnership with Braeburn Estates, identified a number of key council owned sites within the London Borough of Lambeth that had the potential for development. 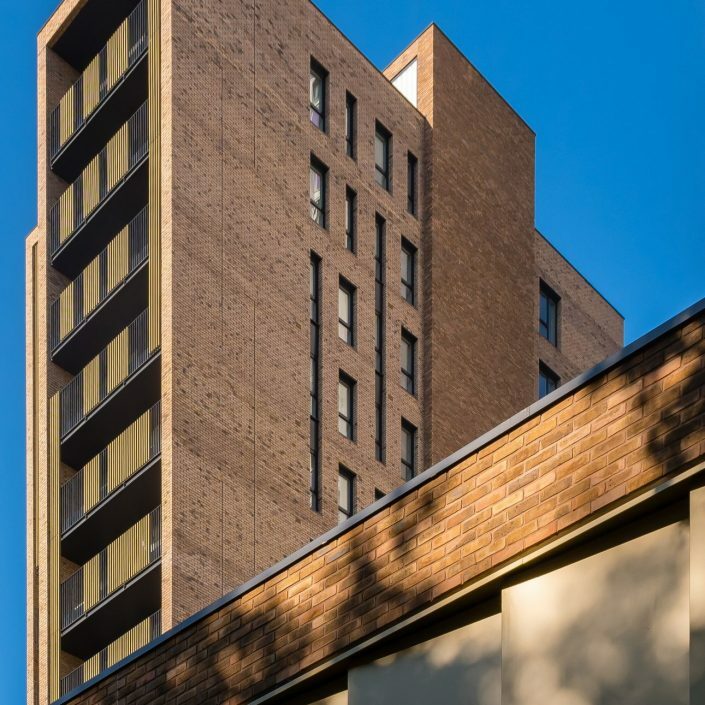 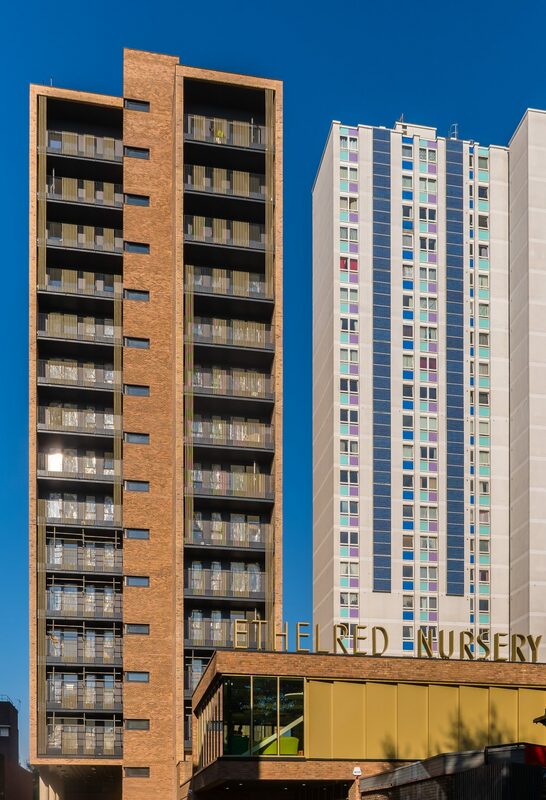 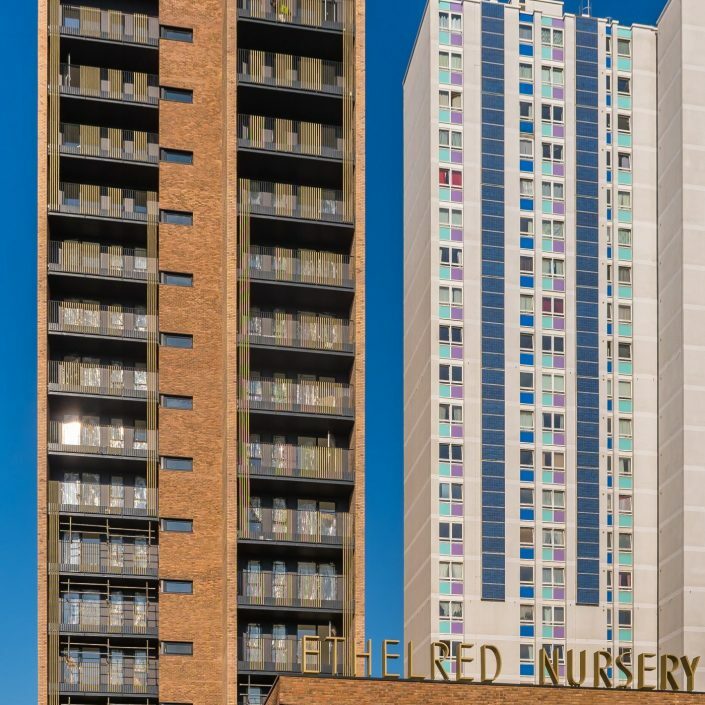 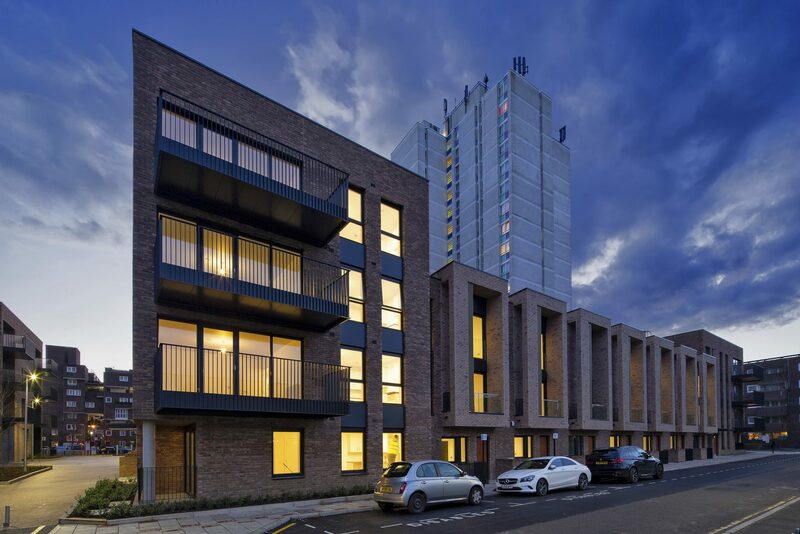 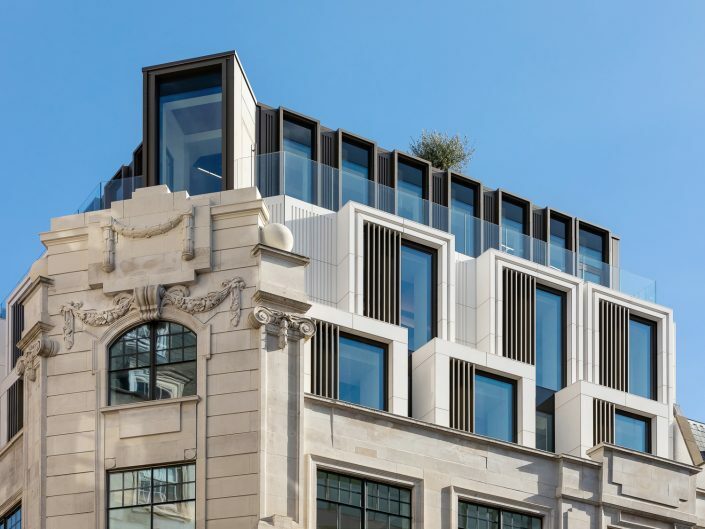 These were presented to Lambeth Council and out of the five shortlisted sites, Lollard Street was selected as an optimum candidate for regeneration. 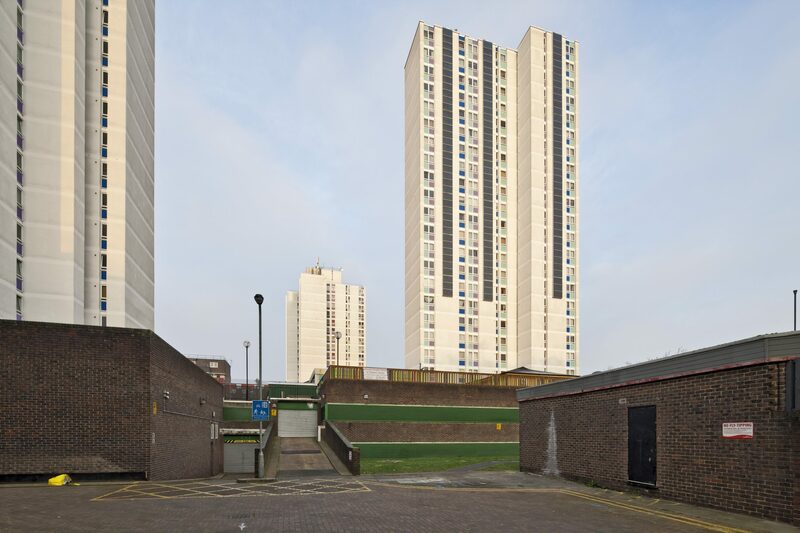 The project made huge improvements to what was previously a problematic site, which primarily consisted of a car park structure which had created a negative social barrier, blocking access routes around the estate and to the underutilised community park. 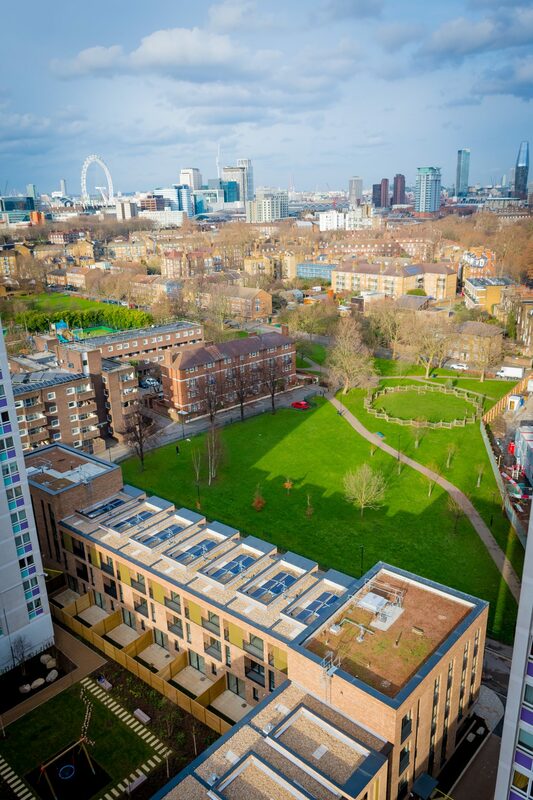 Lollard Street was carefully designed to work within an existing community by enriching and enhancing the area as a whole, with a newly created garden square and landscaped streets integrating seamlessly into this high-density scheme. 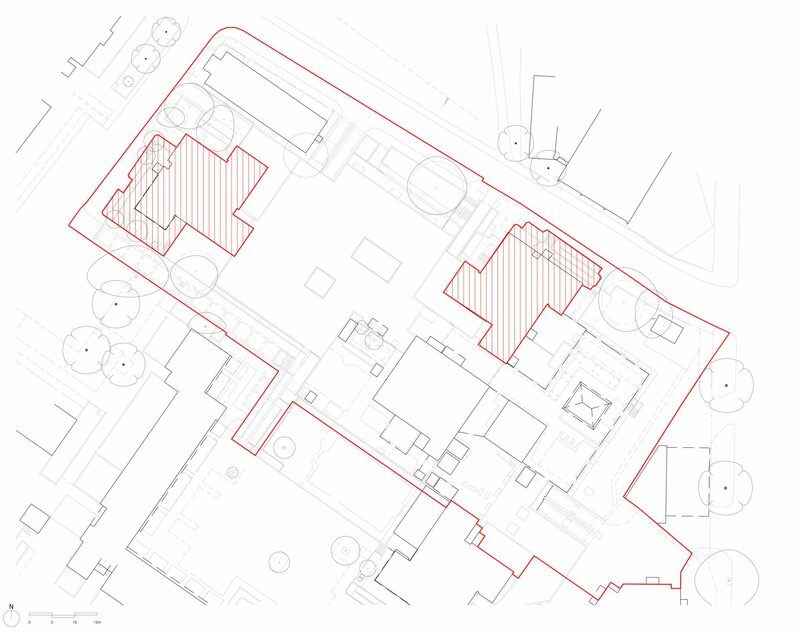 The new design increased site permeability and accessibility with navigation paths through the park and to neighbouring streets, creating safe pedestrian routes. 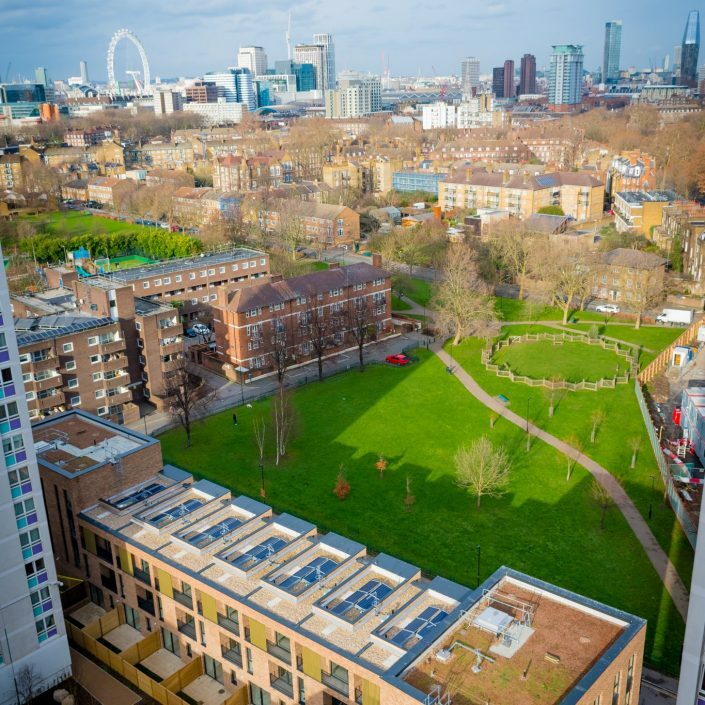 The new amenities and green spaces benefit residents of Lollard Street as well as those from the surrounding estates. 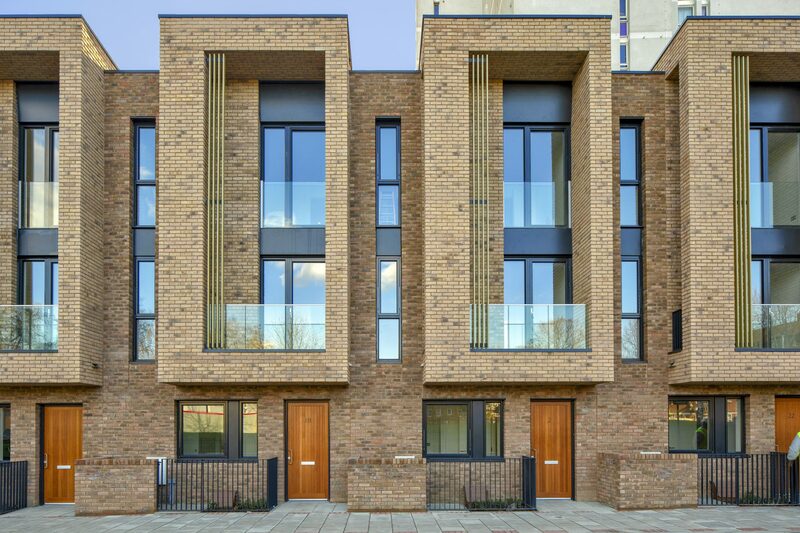 Each home interior employs the features and characteristics synonymous with new build design, setting the benchmark for modern, affordable housing. 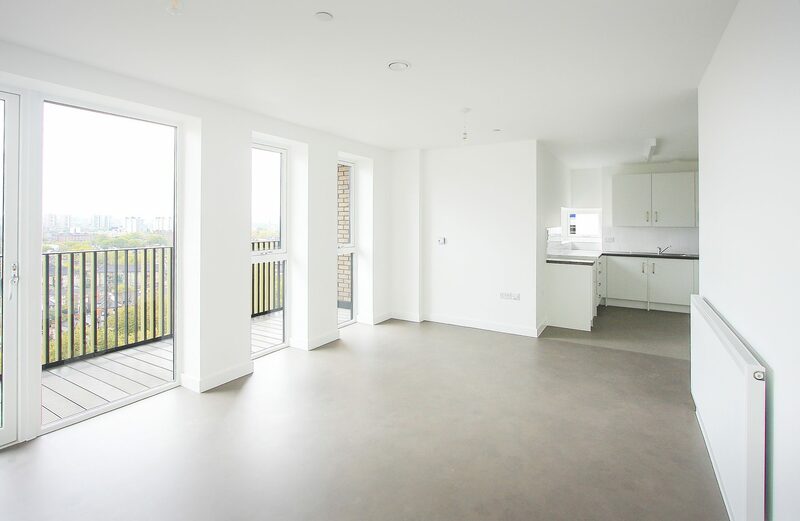 Clean lines, open-plan areas and rooms have been designed to a high specification in collaboration with Lambeth council creating well designed homes for people to enjoy. 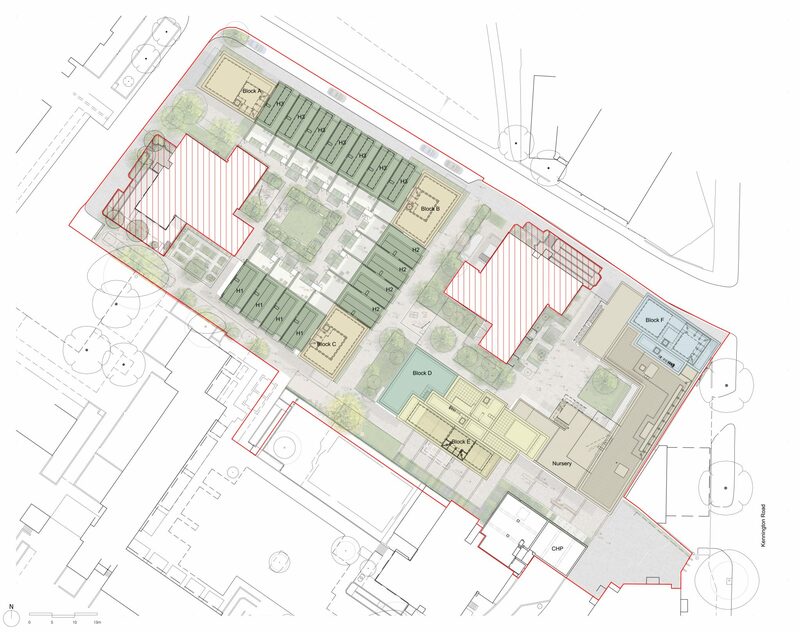 Lollard Street can be seen as a template for how developers in London can create off-site affordable housing to satisfy planning agreements – in this case Lollard Street supports Canary Wharf Group and Qatari Diar’s development of Southbank Place. 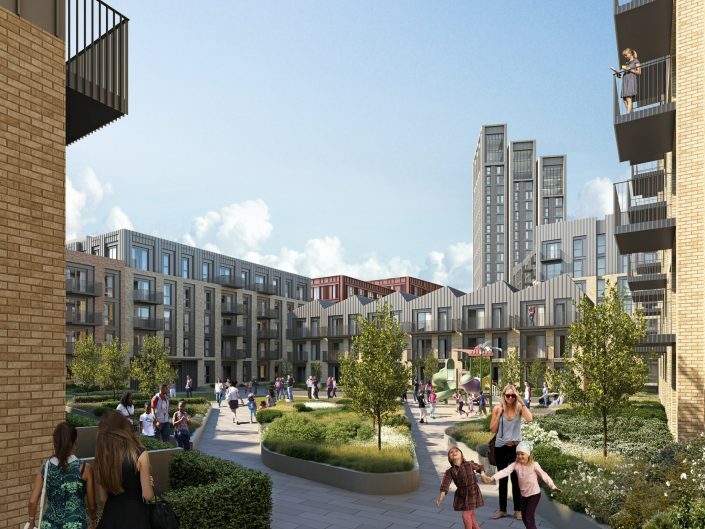 Rolling out this delivery model across London could deliver many more genuinely affordable homes to be owned and managed by local authorities, in addition to a wider range of public benefits. 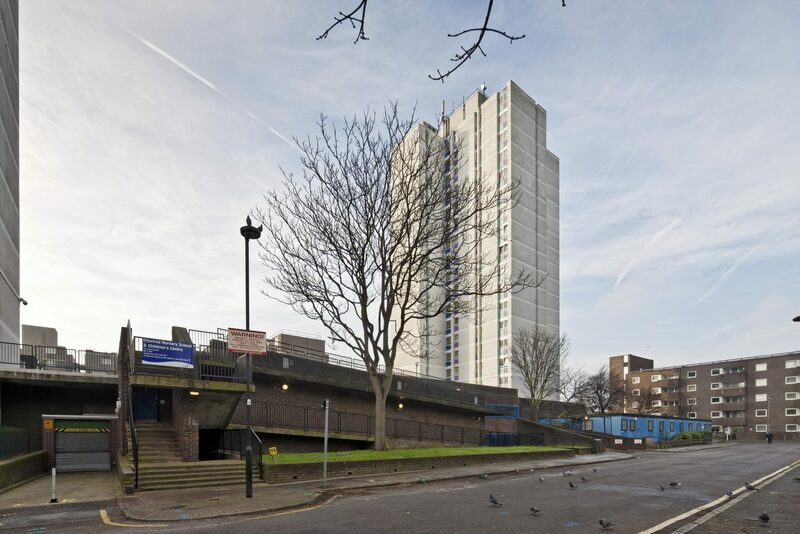 The scheme comprises one sixteen-storey tower block, one seven-storey block, four four-storey blocks and fifteen three-storey town houses. 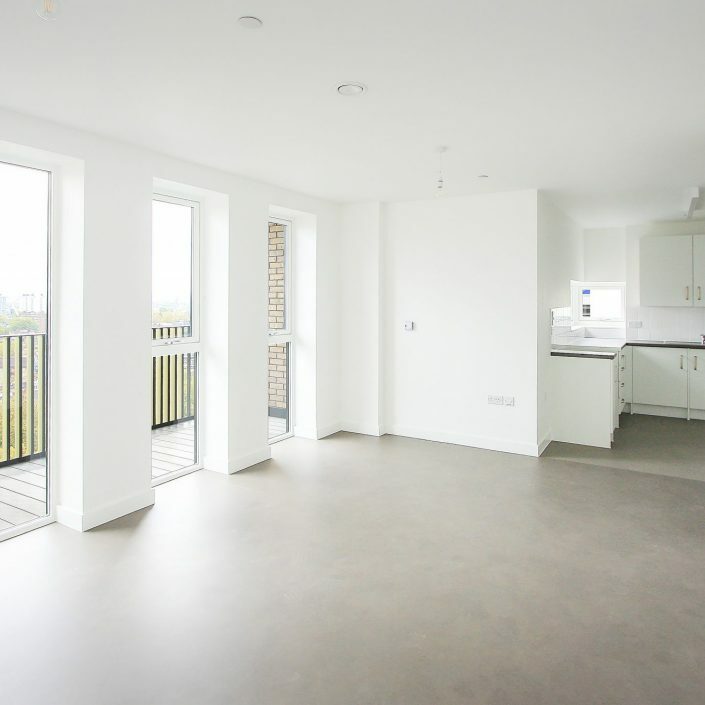 The buildings and interiors have been carefully arranged to enhance natural light and increase space, whilst offering outdoor space for every home in the form of balconies for the apartments and balconies and gardens for the townhouses.